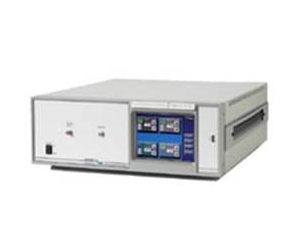 The PNG7000A Series instruments generate white Gaussian noise and provide a summing input to control signal-to-noise (SNR) or carrier-to-noise (CNR) for bit-error-ratio (BER) testing. The output can also be used as a source for Jitter applications. A key feature of this instrument is its low distortion signal path that sums the user-supplied signal with the internal precision white noise source. Standard units can be modified for specific customer requirements. Please consult the factory for pricing and availability of these requests.